At PRADEN, we pride ourselves on the quality of our service and advice, the outcomes we achieve for our clients and Our Approach to the management and transfer of risk. Sam is the founder and Managing Director of PRADEN. An experienced and highly-regarded insurance broker and adviser, he has over 14 years’ experience in corporate insurance broking, having held roles in claims management and in-house insurance management prior to that. Sam’s experience spans a broad range of industry sectors and risk classes. He has been a key adviser to numerous organisations on risk transfer and insurance strategy and has established strong relationships with key insurance markets in Australia and the United Kingdom. Prior to establishing PRADEN, Sam held a number of leadership roles within the Australian arm of a major global insurance broking firm, including as the leader of their NSW Corporate Broking Practice. He established PRADEN in 2017 to provide organisations seeking a true partner in insurance and risk with an alternative to their existing arrangements. 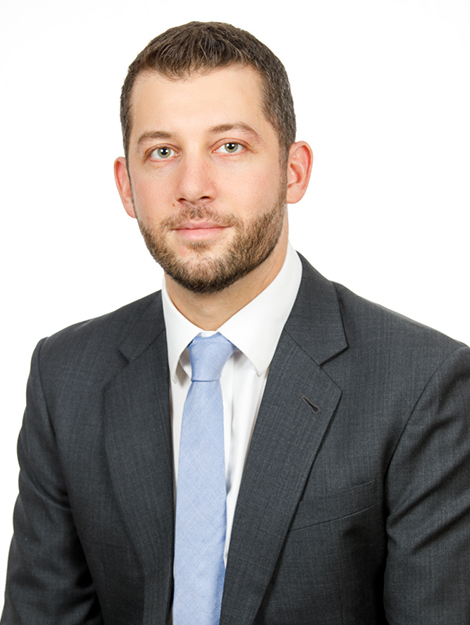 Sam holds Bachelor Degree qualifications in Law and Commerce from Flinders University and was admitted as a Solicitor to the Supreme Court of South Australia prior to commencing his career in insurance. He is a current member of the National Insurance Brokers Association (NIBA) and the Australian and New Zealand Institute of Insurance and Finance (ANZIIF).